Banana Berry Trifle Dessert is a stunner on a party table. And SO easy to make. Whipped cream and Angel Food cake with banana and berries. An easy and Delicious trifle dessert recipe your guests will rave about. Banana Berry Trifle is a lovely, fresh Spring dessert. Lucky me! Heather brought this angel food cake trifle to our Easter party. She is a whiz in the kitchen. She made this banana trifle at the last minute. It literally only took her a half hour. I LOVED this creamy yummy treat and so did everyone else at the party. It vanished in just a few minutes of deep diving into that gorgeous bowl. such a creamy decadent dessert. Easy desserts like these are so well appreciated by the cook and the guests. It looks so pretty in a lovely 12 cup Trifle dish. 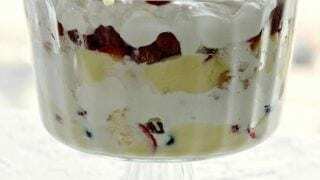 If you want to make this splendid Banana Berry recipe trifle dessert entirely from scratch, it’s Doable. But the time frame is certainly going to increase. Maybe make the Angel food cake a day ahead (or use up leftovers if you have it). You can also make the pudding ahead. That takes some pain out of the equation for you. Start with our Angel Food Cake recipe. I will give you instructions for the homemade whipping cream too. Heather made her whipping cream from scratch. It’s worth the few minutes of extra time for flavor and real food value. Bunny’s Warm Oven has a homemade vanilla pudding recipe I use sometimes. It’s very good if you want to go that direction. Banana Berry Trifle is easy to garnish with berries. So bright and creamy. Making this yummy banana dessert from scratch increase this trifle cake recipes complexity and adds a ton of time. 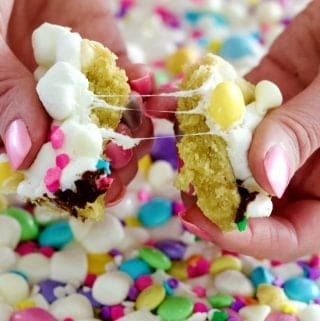 In my opinion, this is one of those party desserts that should stay simple. Heather’s quick version makes sense because it’s great Holiday party food. Time is always precious at holidays. Quick and easy saves the day when your very busy with last minute details. 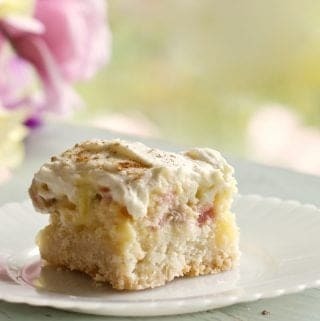 Heather used store bought angel food cake and a quick pudding mix for this simple banana dessert recipe. It only took her about a half hour to make. she chilled it during our party and it was perfect by dessert time. Heather says ” Banana Berry Trifle is very simple to make. It’s a light refreshing dessert idea. It looks beautiful with very little effort. 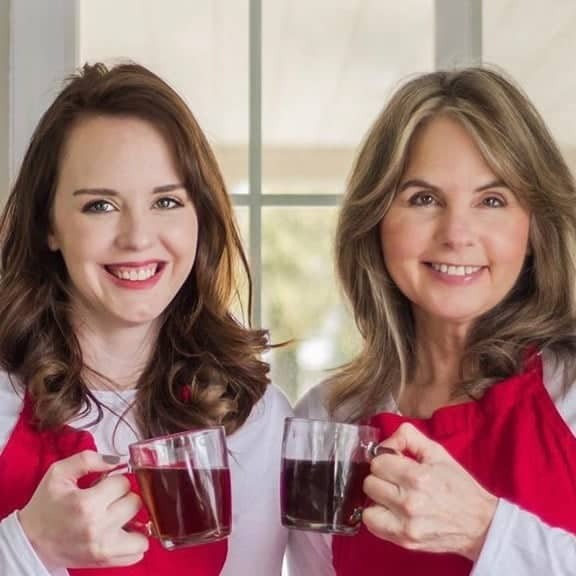 Make the pudding ahead if you like. It will not pour as well though so you will have to kind of press it into place. You’ll need ripe but now brown bananas. Meaning the skin can be brown but the banana has to be lovely white and soft with lots of natural sweetness. No green bananas for best flavor. The fresh berries are the perfect counterpoint to the bananas. Which are also technically a berry. Did you know that? The raspberries heather chose are a beautiful pop of bright red color and they stay whole. So they don’t bleed juices into the whipping cream like cut berries (I’m thinking strawberries) will. So keep your berries whole. Except the bananas. 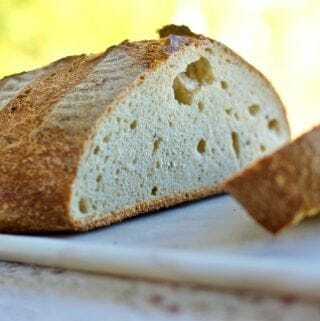 Cut those into 1/4 inch slices. Make the whipped cream from scratch and add a bit of pure maple syrup to sweeten it. Yum. You can use any whipped topping like cool whip if you really want to. but I vote for the real deal. 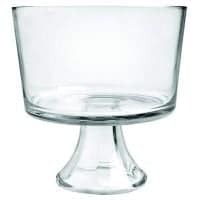 Make this a lovely summer dessert with a lovely big trifle bowl or other large deep transparent bowl to show it off. And a nice big pretty serving spoon. Banana Berry Trifle is a very easy dessert made with fresh berries, banana and real whipping cream. 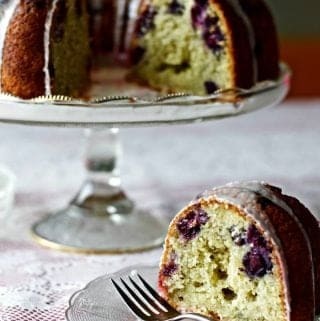 Pudding and angel food cake provide texture and creamy flavor. 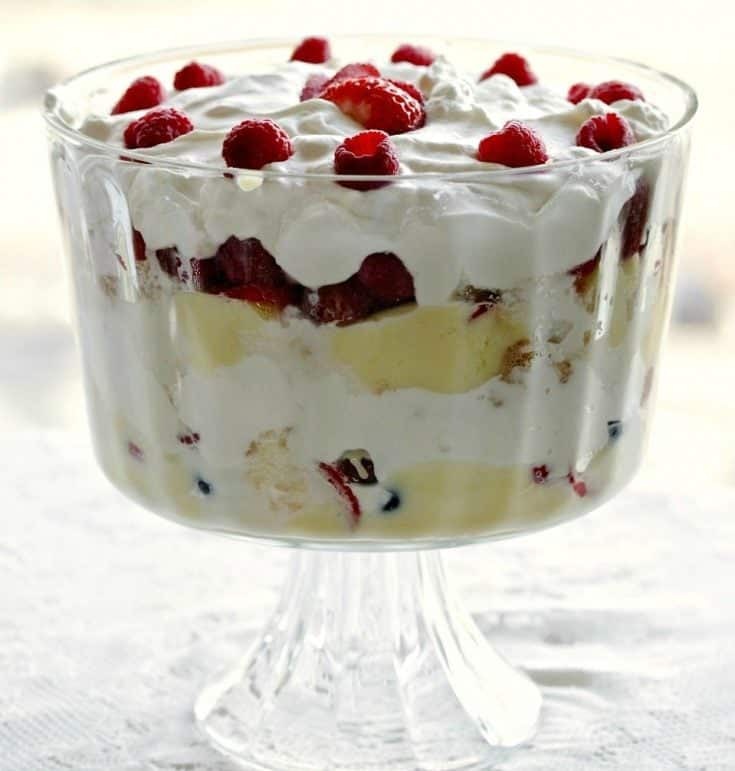 This trifle is so pretty for parties! Make the pudding first by Mixing the pudding mix together with the milk according to the package instructions. Set the pudding in the fridge until needed. 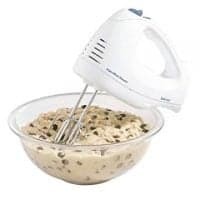 Make the whipping cream by whipping the heavy cream with your electric mixer until it forms soft peaks. Now pour in the sugar as you continue to beat the cream until the peaks firm up and the sugar dissolves. Set in the fridge till needed. Tear the angel food cake into 1 or 2 inch chunks and lay half of them into the bottom of the large trifle bowl. If the layer is too deep use however much cake you prefer. Pour 1/2 of the semi set pudding over the cake chunks. Arrange 1/2 of the banana circles over the pudding layer. You can push the banana pieces down into the pudding to fill in any air holes if you wish. bananaz will brown if exposed to air so don't use them to garnish the trifle top. Repeat the layer as directed above. 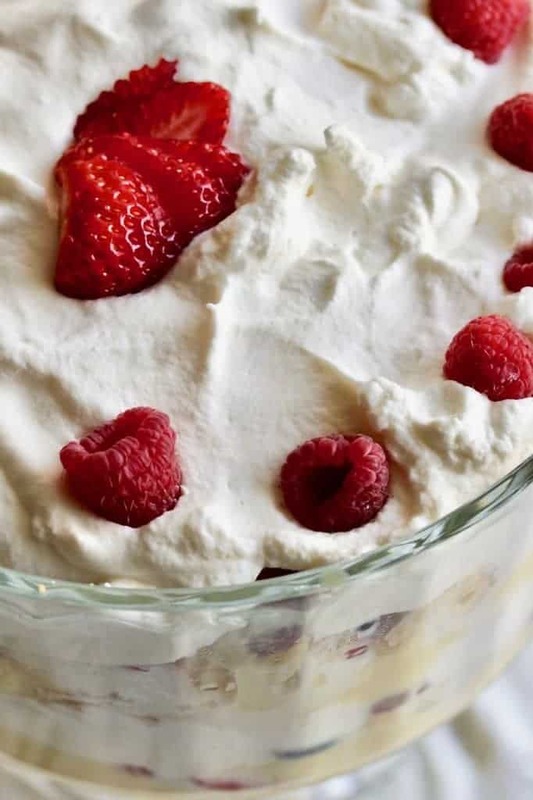 Garnish the top layer of whipping cream with the reserved raspberries and sliced strawberries. 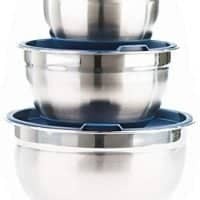 Cover the bowl with plastic wrap and Store in the fridge till serving. Serve with a large spoon. 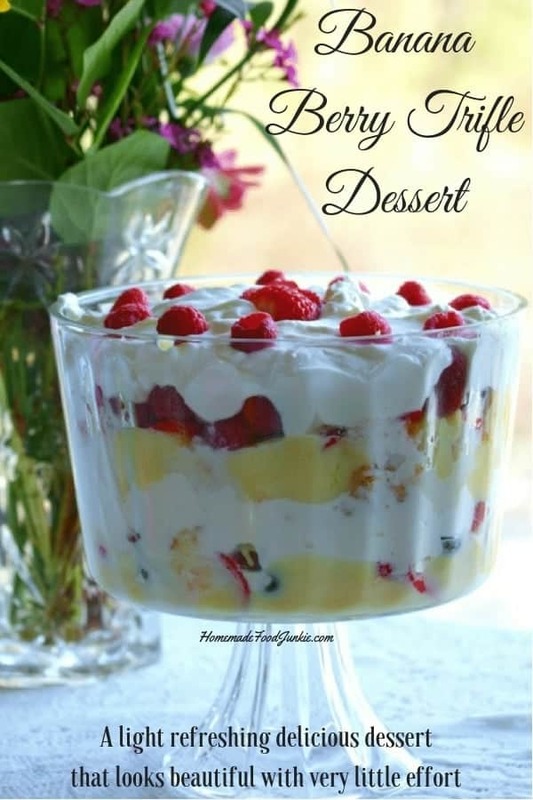 This is a basic trifle recipe that can be played with a lot! Change the pudding flavors and berry amounts as you wish.